Yes. This is actually happening. 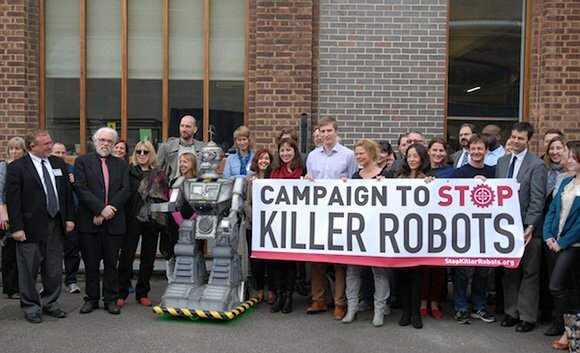 BBC News reports that due the UN Human Rights Council are set to sit down and discuss the ethics of using robots capable of killing. Now this may sound somewhat silly, but its actually an interesting question raised about the future of modern warfare. The robots in question are autonomous machines that have no direct human control, unlike the drones currently used by the US military for strikes on suspected hostile areas. These questions are set to be pondered in the next few months.